hd00:15Beautiful Water Bubbles Rising Up. Loopable 3d Animation of Underwater Blue Bubbles. 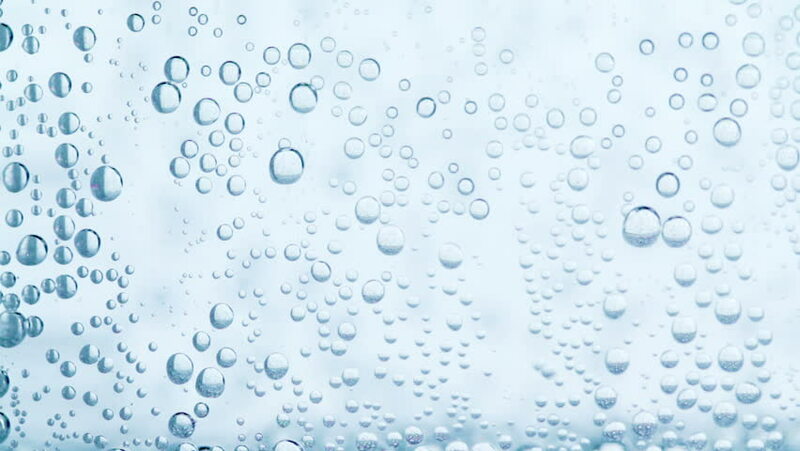 HD 1080.
hd00:11Bubbles water abstraction. Colored background.